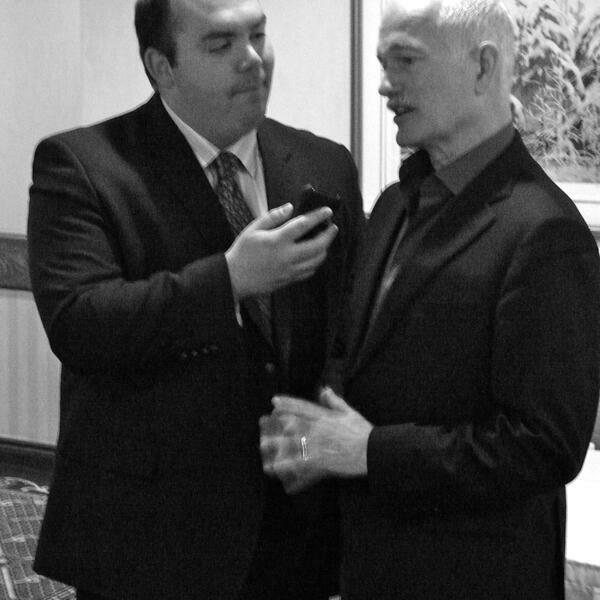 Audioboom / Marc & Jack recognize grassroots efforts in Brant. Marc & Jack recognize grassroots efforts in Brant. New Year's Eve LIVE from Harmony Sq! Come on down! Marc Talks to Documentary Filmmakers Dan Losier and Tom Kennedy About Their New Doc "In Their Shoes"